It’s served you well, but unfortunately, all good things must come to an end. 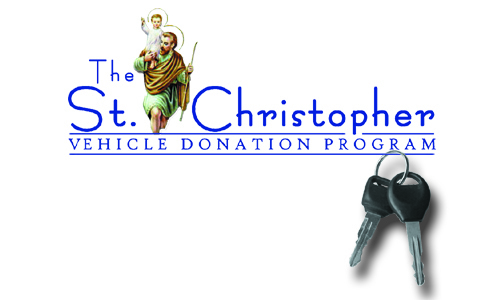 So if it’s time to trade in “old faithful” in for a newer model, consider this: rather than trade-it, donate it to the St. Christopher Vehicle Donation Program. Your donated vehicle will either be given to a family or individual in need of dependable transportation, or it will be sold with proceeds going to assist our work with the poor. 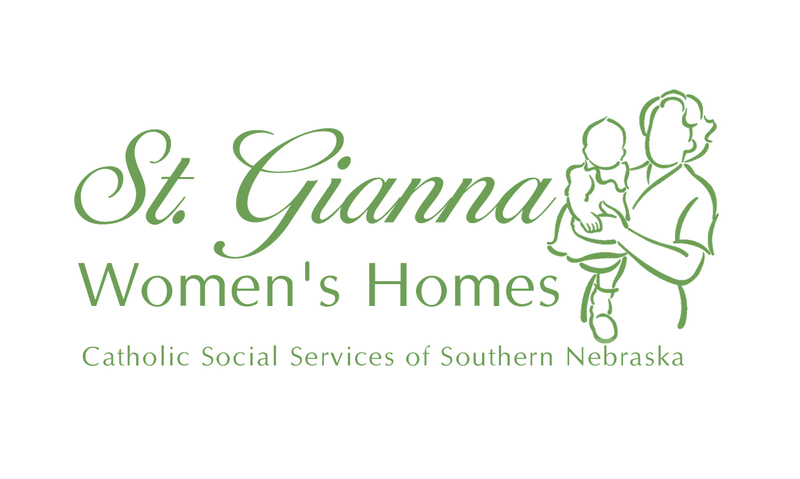 Contact us to learn more about how your good, used vehicle can serve the needy of southern Nebraska. 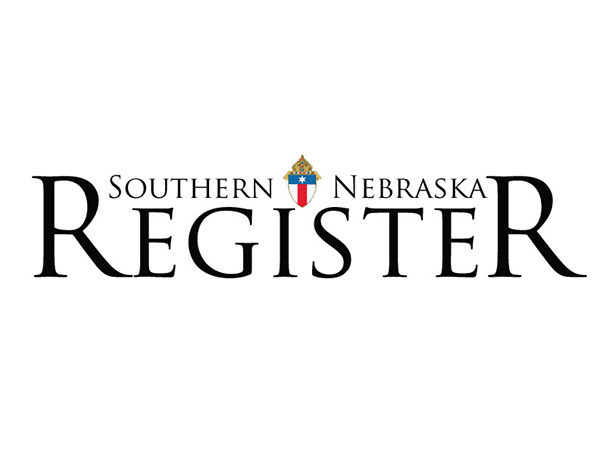 To donate your vehicle in the Lincoln area, call (800) 981-8242. In the Hastings area, call (888) 826-9629.